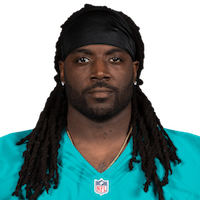 There is no recent news about MarQueis Gray. Click here to access all the latest player news. 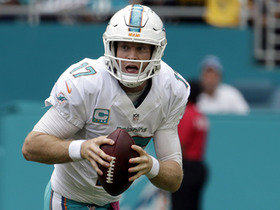 Miami Dolphins QB Matt Moore lobs a pass to tight end MarQueis Gray for 19 yards. Baltimore Ravens tight end Dennis Pitta fumbles as Miami Dolphins safety Michael Thomas recovers. 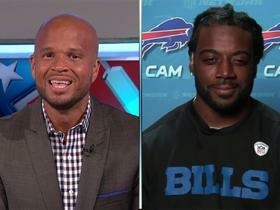 Buffalo Bills tight end Marqueis Gray joins 'NFL HQ' to talk about quarterback Tyrod Taylor, Sunday's game vs. the Indianapolis Colts and how teammates are treating defensive tackle Marcell Dareus after he signed a $100 million contract. 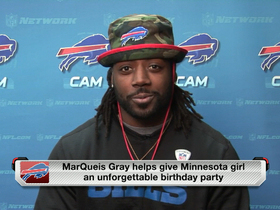 Buffalo Bills tight end MarQueis Gray talks about why he wanted to help give a Minnesota girl a great birthday party, and also speaks on his excitement for the upcoming season. 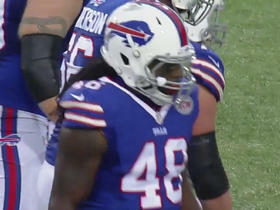 Buffalo Bills tight end MarQueis Gray picks up 41 yards after catching a pass from quarterback Kyle Orton. 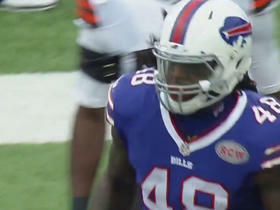 Buffalo Bills tight end MarQueis Gray catches a pass from quarterback Kyle Orton and takes off for a 30-yard gain. 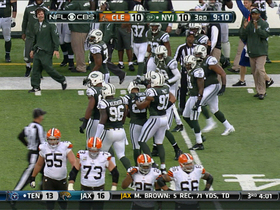 Cleveland Browns quarterback Jason Campbell has his pass intercepted by New York Jets cornerback Dee Milliner and returned 19 yards. 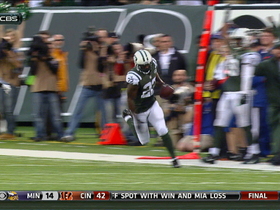 (9:42) (Shotgun) Direct snap to M.Gray. 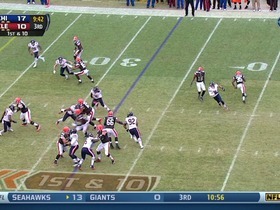 M.Gray right guard to CHI 14 for 18 yards (M.Wright).